There's a certain stillness, the transition, when tree branches no longer clank together, brown and bony, the chill replaced by bursts of warmth. 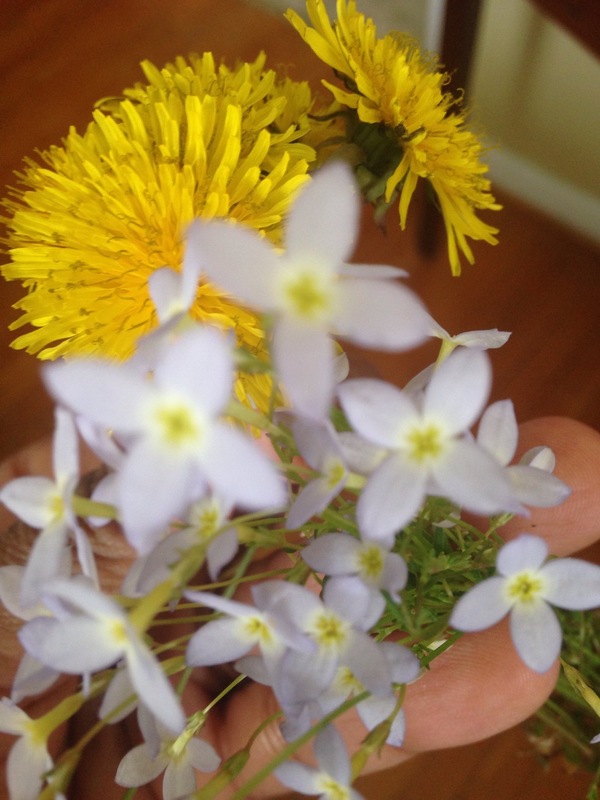 Buds, delicate green wisps turn to petals, pastel flowering bulbs, the aroma of hyacinths and tulips, honeybees. Spring, is one of my favorite times of the year. The slow anticipation of the transition is thrilling. It takes so much patience. There's always a tease first. One fifty degree day, then back to thirty- two fifty degree days and a sixty, then back to forty. Spring teaches us to appreciate the moment, to embrace the warmth and the flowers for the short time they are present because tomorrow there may be rain, or the temperature may dip below again or the stifling humidity of summer may take over- anything is possible. Spring happens too quickly here in the northeast, but perhaps its ephemeral nature is what makes it so spectacular. We've spent the last two months going back and forth between Brooklyn and the Maryland/D.C. area. I love Brooklyn, I love New York, but when it comes to beauty in the spring Washington D.C. and Maryland win. I think the cherry blossoms on the mall are what really do it for me. 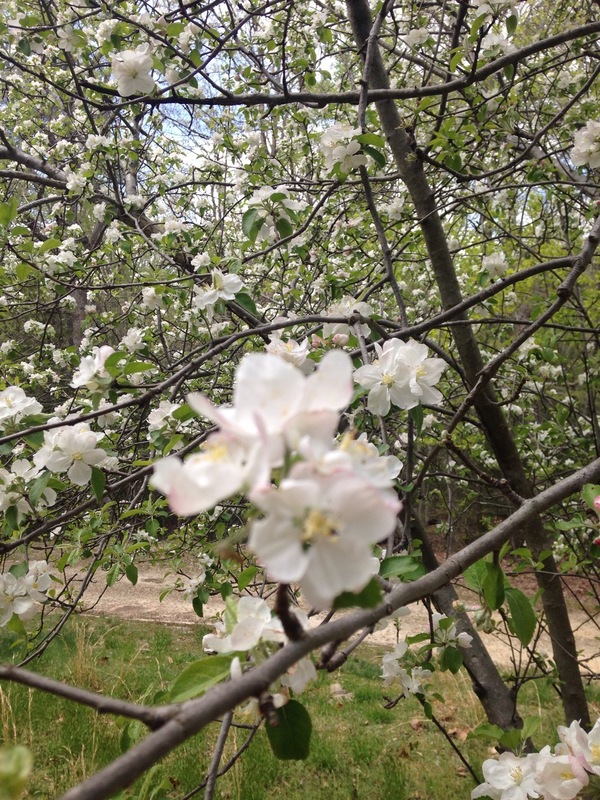 When a strong wind comes through, it rains pink and white petals. It's a truly magical sight. 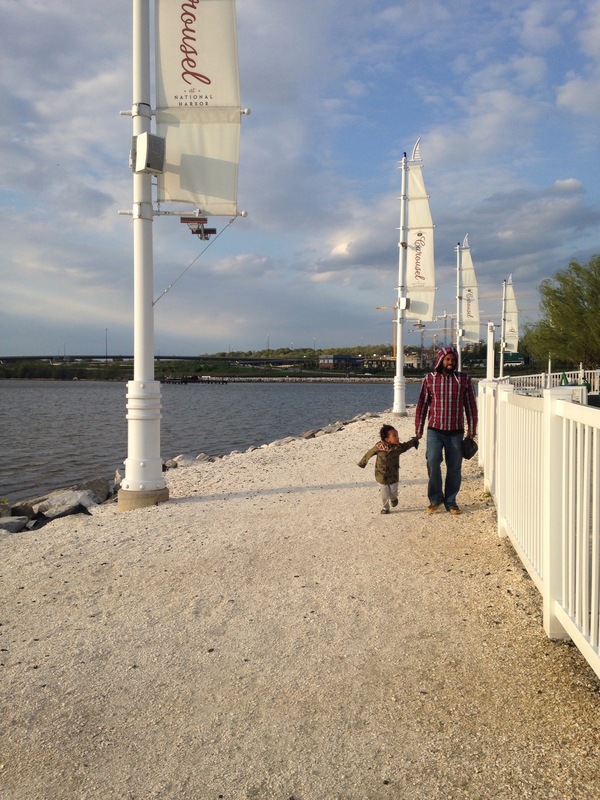 One of my favorite places to enjoy the spring weather is the National Harbor MD. Technically in Maryland, the National Harbor offers stunning views of D.C., miles of sunny waterfront, an assortment of local boutiques and specialty shops, walkways and trails, delicious restaurants and green spaces. As the weather continues to transition and people begin to transition outdoors, the National Harbor MD will open itself to a slew of festivals and outdoor events. 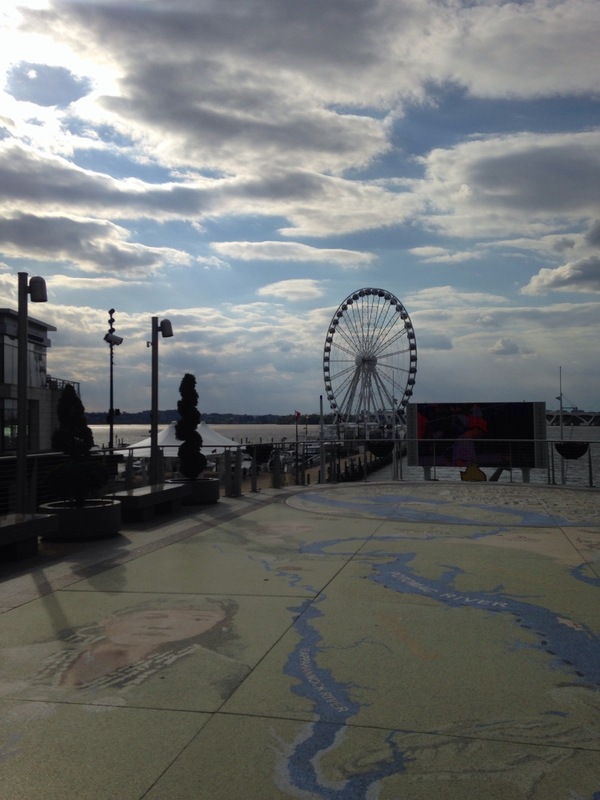 From yoga on the waterfront, to live music and movie nights, the National Harbor is a beautiful spring and summer destination to experience when visiting the D.C./Maryland/Virginia area.